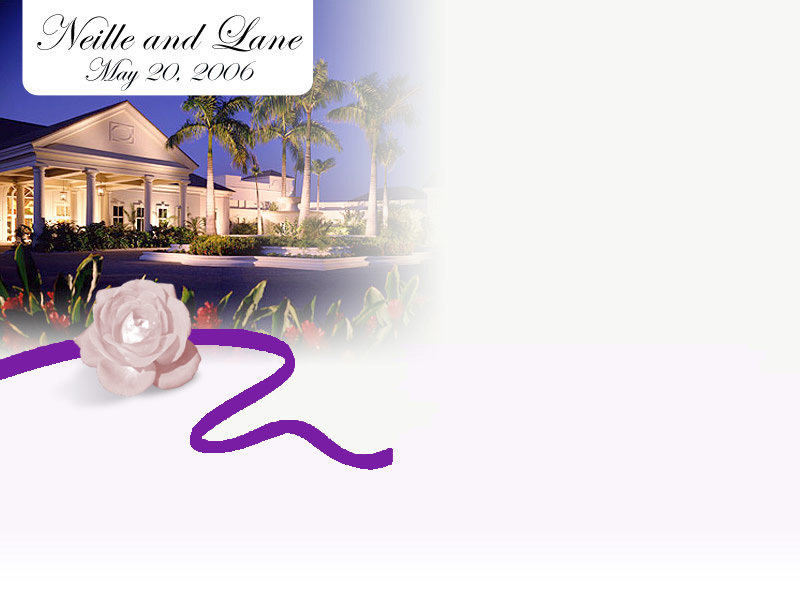 Mention the "Rechter/Kommer Wedding" by April 3 and receive a nightly rate of $249 plus tax and fees. An all-inclusive rate is also available for guests staying selected days before or after our event. Please contact the hotel directly for those rates. * Please check online for possible lower rates. The Ritz-Carlton offers shuttle service or town car service to and from the airport. Please contact the hotel directly for pricing and arrangements. The following sites can assist you in looking for the best rates for your hotel.